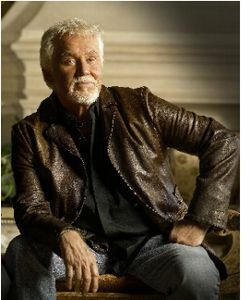 NASHVILLE – The Country Music Association announced today that Bobby Bare, “Cowboy” Jack Clement, and Kenny Rogers will become the newest members of the revered Country Music Hall of Fame. Rogers will be inducted in the “Modern Era Artist” category, while Bare will be inducted in the “Veterans Era Artist” category. Clement will be inducted in the “Non-Performer” category, which is awarded every third year in a rotation with the “Recording and/or Touring Musician Active Prior to 1980," and “Songwriter” categories. Bare, Clement, and Rogers will increase membership in the coveted Country Music Hall of Fame from 118 to 121 members.